Sri Lanka now boasts of enhanced infrastructure, growing number of accommodation facilities and nearly unlimited possibilities for tourism to flourish. These are the key reasons Lonely Planet named the island paradise in South Asia as the world’s best travel destination in 2019. 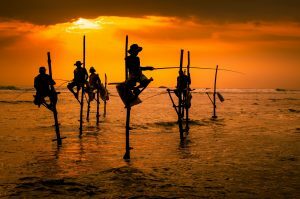 The Best In Travel 2019 guidebook, which Lonely Planet released this week, has acknowledged Sri Lanka as a “country revived … (with) unmissable experiences.” The book also said that the country, already prized for its rich culture and bountiful wildlife, largely credits much of its allure to the people’s inherent friendliness. Over the past 10 years, the Sri Lankan government made great efforts to improve the country’s road and railway networks, and the latter’s expansion and modernisation meant that “it’s easier than ever to explore Sri Lanka,” per the related report from The Guardian. Thanks too to the increased number of domestic flights in recent years, hopping from one place to another, however distant, in Sri Lanka now takes as fast as under an hour, the same report added. And travellers opting for the country’s train services are in for a magnificent treat. 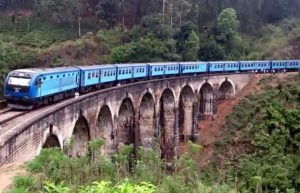 “The scenic rail routes in Sri Lanka are now widely thought to be some of the best in the world,” The Guardian reported. Consequently, Sri Lanka saw a tourism boom that by the end of 2017 the nation welcomed 2.1 million visitors, the best so far seen in the country. Just several years back, Sri Lanka could only manage to lure in a few hundred of thousand but the current prospects suggest the millions flooding in will be the new norm. With Sri Lanka becoming more accessible, greater possibilities outside of the capital Colombo have been unleashed. 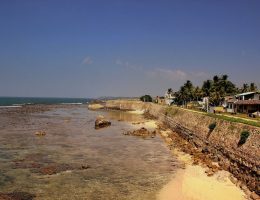 The colonial town of Galle, located south of the country, for instance, opened up fresh promises to benefit several industries, specifically the tourism and property sectors. Visitors have been looking beyond Colombo to fully experience Sri Lanka, which can now be enjoyed in multiple forms – jungle hiking, close wildlife encounters, yoga with Ayurveda treatment and surfing. 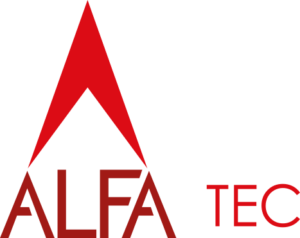 The latter is a growing sub-industry due to the increasing accessibility of Sri Lanka’s coasts. Likewise, the growth of tourism in Sri Lanka has encouraged the entry of investments, manifested mostly in the property sector. 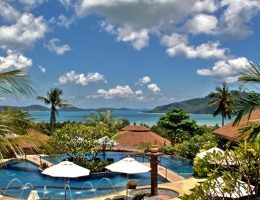 The Guardian said premium hotel brands will soon make their presence felt in the country, building up high-end hotels and resorts. Among the names mentioned to open up branches in the country soon are Shangri-La, Mövenpick, Sheraton and Grand Hyatt. 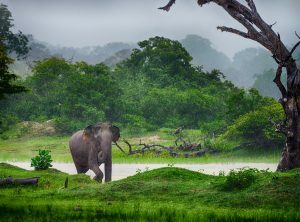 There is a growing concern, however, that Sri Lanka’s march to progress and its tourism explosion could potentially ruin “the very resources that draw people in.” Environment and conservation advocates have expressed alarm that over-development – the massive infrastructure projects and accelerated buildings of hotels and resorts – is encroaching on the country’s natural space and disturbing the ecosystem. Fortunately, there are property developments in Sri Lanka that adhere closely to the concept of sustainability. Case in point is The Plantation Luxury Villas in Galle, which was designed around the idea of giving due importance to the protection and preservation of the environment.